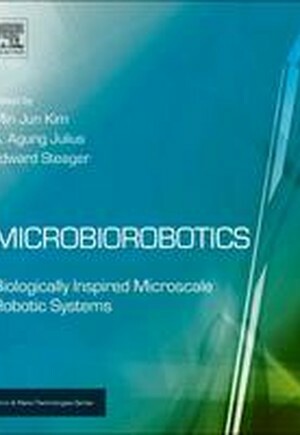 Microbiorobotics is a new engineering discipline that inherently involves a multidisciplinary approach (mechanical engineering, cellular biology, mathematical modeling, control systems, synthetic biology, etc). Building robotics system in the micro scale is an engineering task that has resulted in many important applications, ranging from micromanufacturing techniques to cellular manipulation. However, it is also a very challenging engineering task. One of the reasons is because many engineering ideas and principles that are used in larger scales do not scale well to the micro-scale. For example, locomotion principles in a fluid do not function in the same way, and the use of rotational motors is impractical because of the difficulty of building of the required components.